The Brand Amp was challenged to drive awareness for Carhartt’s active participation with Helmets to Hardhats, a national nonprofit that helps military service members successfully transition back into civilian life, by offering them the means to secure a quality career in the building and trade industry. 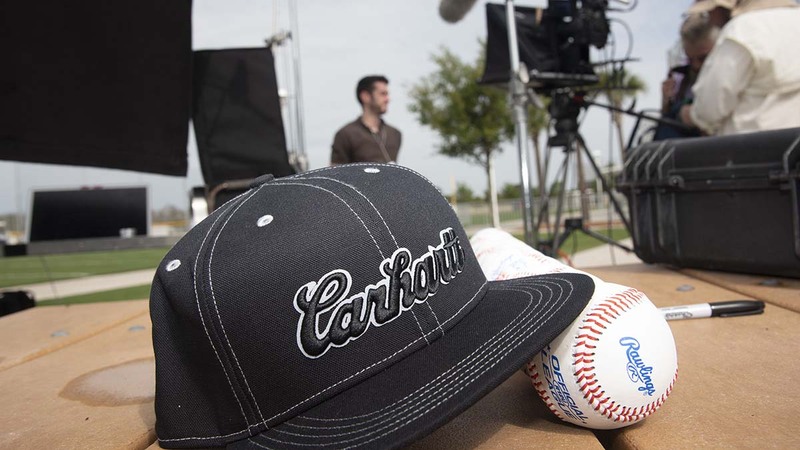 The Brand Amp developed a program that merged Carhartt’s core value of hard work with America’s passion for baseball. We created the Carhartt “Starting Rotation” and partnered with five, elite MLB pitchers for the season to create the “Strikeouts for Vets” program. Carhartt donated $100 to Helmets to Hardhats for every strikeout recorded by these pitchers: Felix Hernandez, Corey Kluber, Chris Sale, Jacob deGrom and Michael Fulmer. 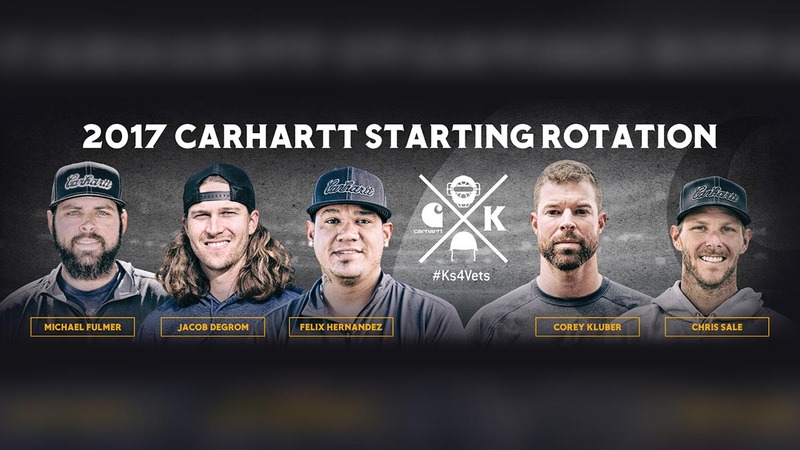 As a bonus, if the Carhartt starting rotation had more strikeouts than any other team’s starting rotation, Carhartt would donate an additional $25k. 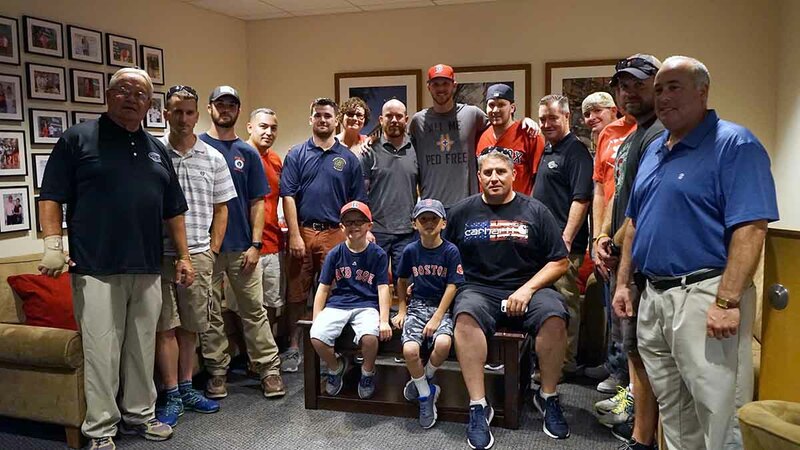 The Carhartt starting rotation recorded 1,004 strikeouts during the season, and achieved the bonus, raising $125,400 for Carhartt’s Strikeouts for Vets campaign. 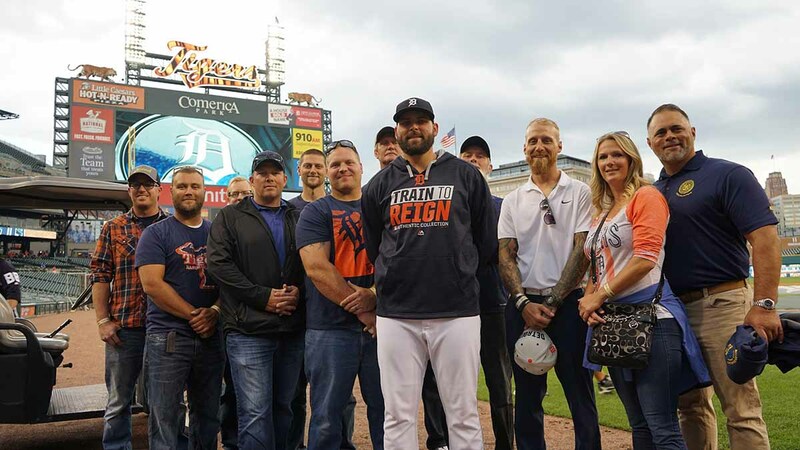 As a result of The Brand Amp’s proactive outreach surrounding the campaign throughout the season, The Brand Amp garnered over 100 million media impressions with coverage landing in the Military Times, ESPN, MLB Network and Yahoo! Sports, to name a few.